The increasing networking of machines requires more cooperation between manufacturers and customers. 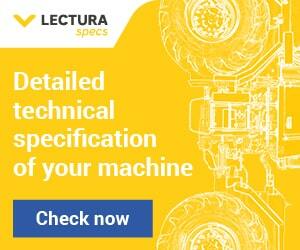 Machine language, data management and data security are just a few keywords. 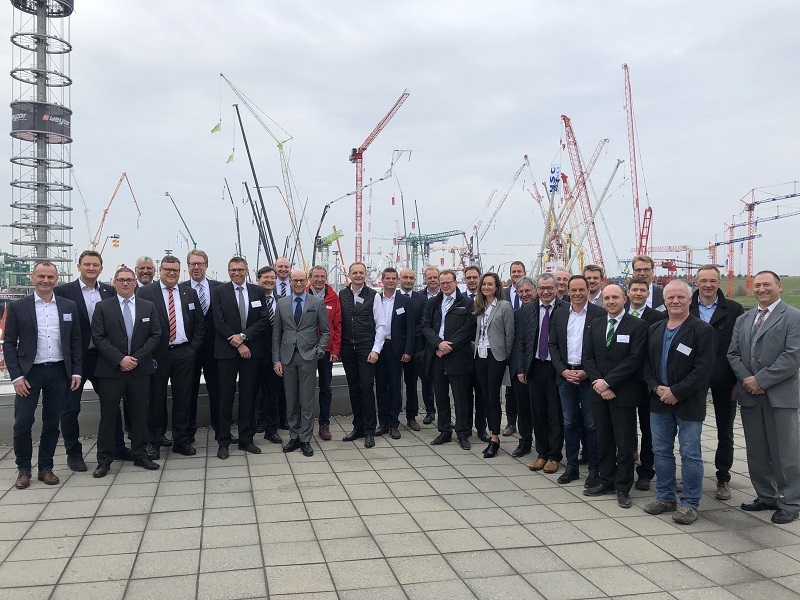 The new working group was founded in Munich on 8 April to enable this work to be carried out in a more structured manner and with all actors involved in the value chain. 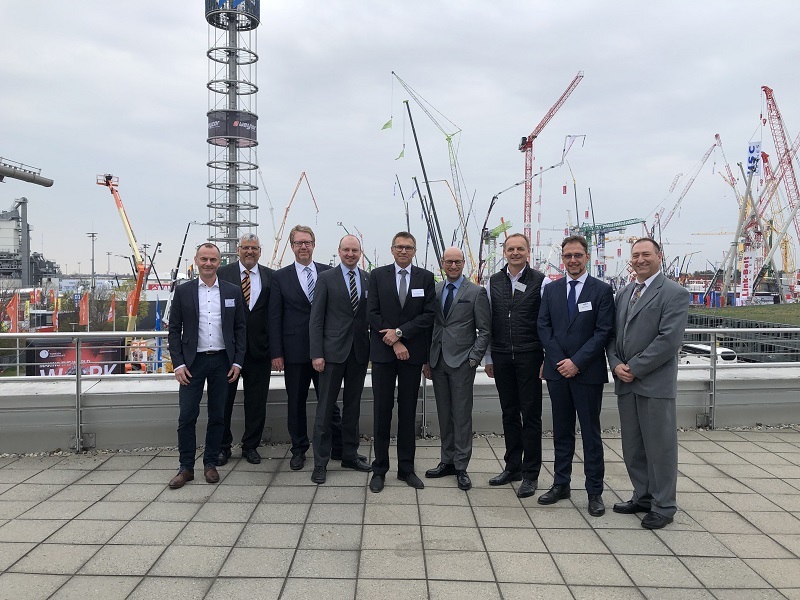 Frankfurt am Main, April 11, 2019 –– “With the founding of the MiC 4.0 working group, we are responding to the desire of our members to tackle this issue intensively, in a structured and goal-oriented manner,” says Joachim Schmid, VDMA Managing Director Construction Equipment and Plant Engineering. The working group will be open to companies from all over Europe and beyond. The Executive Board has appointed Dr. Darius Soßdorf as Managing Director. Dr. Soßdorf has been involved in digitization since he joined the association. “The aim is to approach the tasks and work ahead in a structured manner and to develop suitable models and solutions across all parties involved,” explains the new managing director. The first board meeting is expected to take place in May. For further information please contact Dr.Soßdorf at VDMA +49 69 6603 1255, mic4.0@vdma.org.